The second edition of the Prophets of the Doom album remix project is about to drop via the eponymous Forbidden Society Recordings and it’s everything you’ve come to expect from the hard-hitting imprint. While the album from the head honcho was a master lesson in raining fire and blood on the dancefloor, the remix project elevates the proceedings to another level as some of Forbidden Society’s closest allies in the quest for dancefloor destruction step up to support the cause. 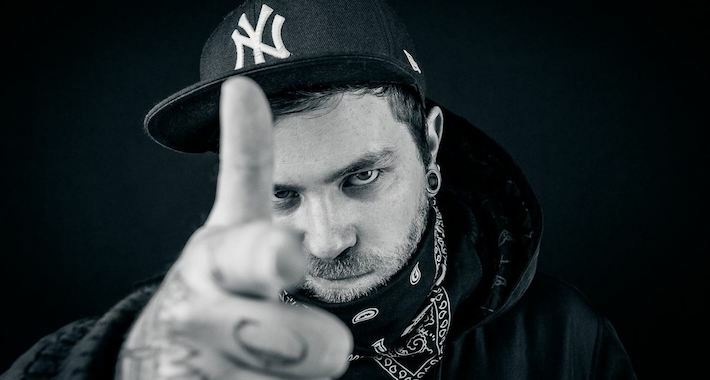 With heads like ABIS, Maztek, Agressor Bunx, Holotrope, Deathmachine, and Inward, Hanzo and Randie going all in, the project delivers on all fronts if you like your beats on the hard and heavy side. Check this epic remix from the Portugal-based Fragz we’re offering up as a sneak peek into the vitals of the project below. From the punishing percussive elements to the straight up sucker-punch flex at the drop, be sure to check the heat below and keep your eyes peeled for the full project to drop on April 12.